[Syn. 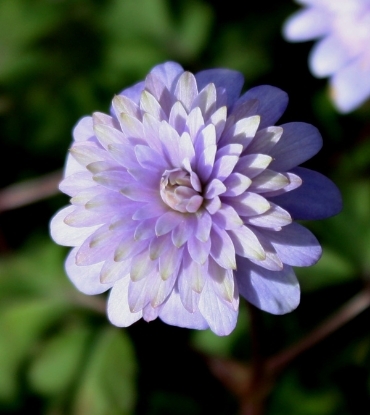 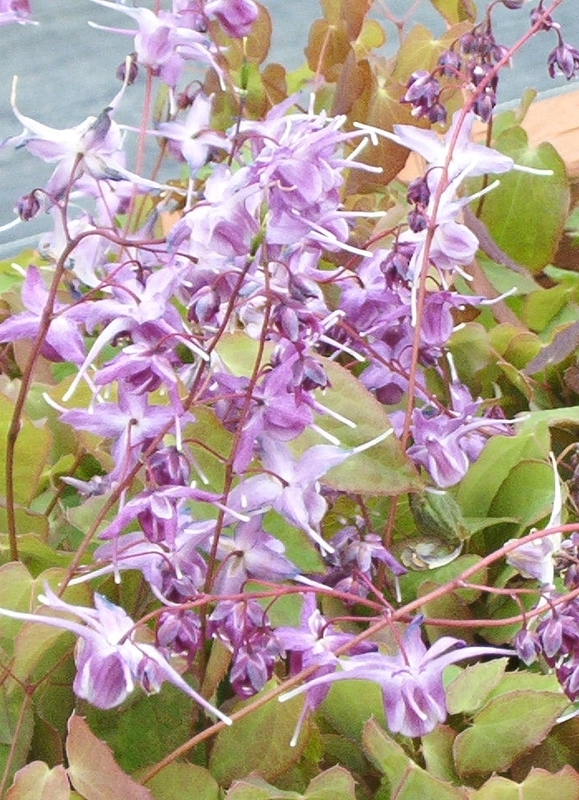 'Lilac Fairy'] Same flower shape as species with masses of violet-purple flowers. 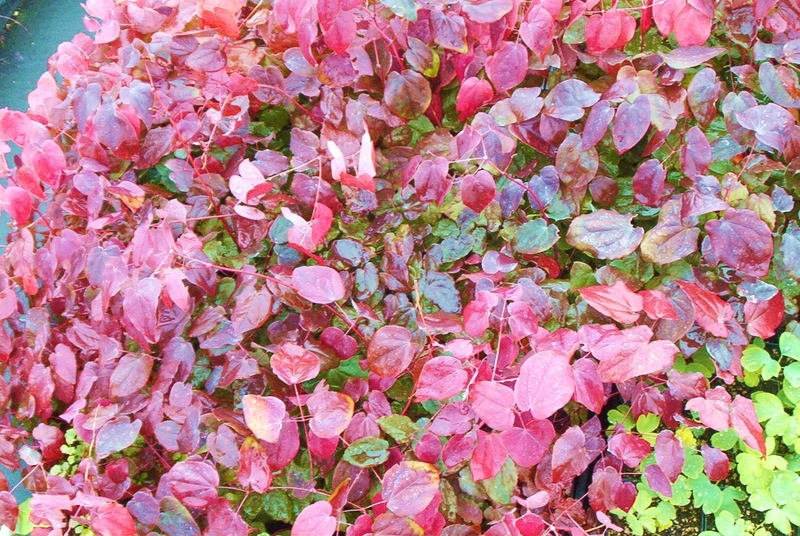 New leaves are purple tinted, fall colors are a blend of crimson to dark purple, rather colorful. 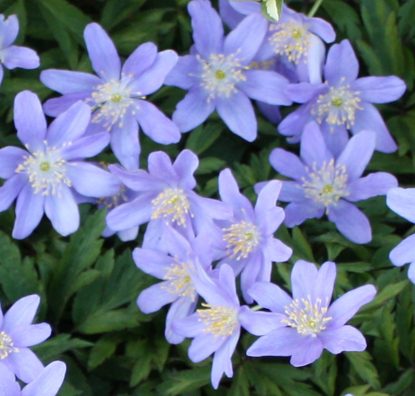 For well drained soil.